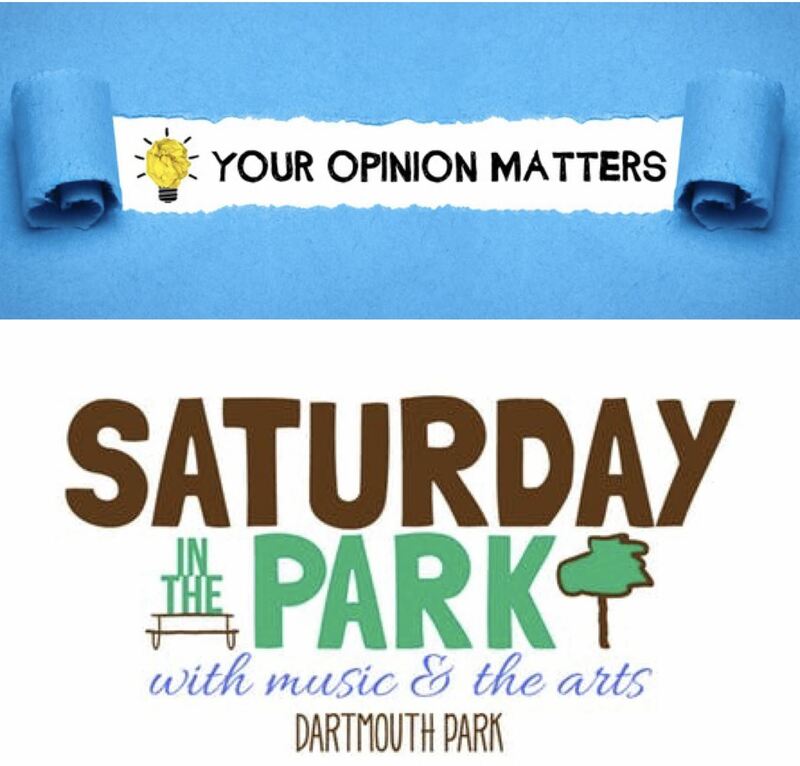 In case you missed the opportunity to give us your feedback on the Saturday in the Park with Music and the Arts event. Please take a moment to share about your experience and provide us any feedback you may have for our 2020 event. The College Park Neighborhood Association is built upon the foundation of tradition and maintaining the historical integrity of our neighborhood. We know that it is important to evolve and grow with our neighborhood and we are making huge efforts to do so for our residents and community at large. Tradition is not static, it grows from generation to generation to bring new exciting ideas! We realize our community has come to expect our annual egg hunt, and well frankly, we do too! We want our neighbors to know we are simply pressing pause on this tradition for one year as we plan for progress. We appreciate College Park’s support and understanding while we work toward a much bigger better event, including an egg hunt and more, for 2020! 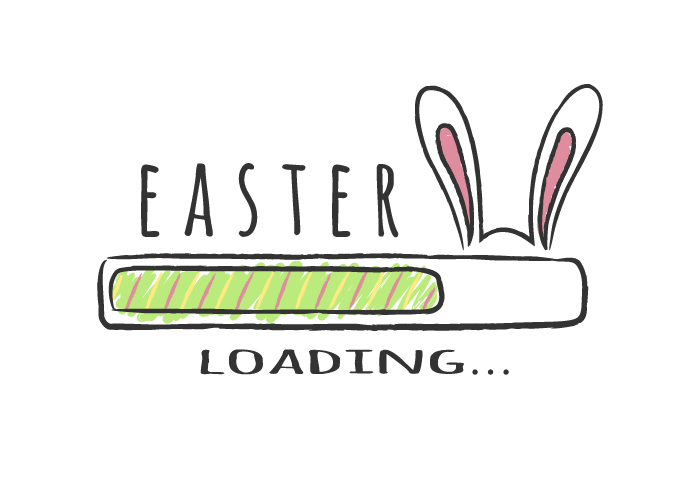 We are currently seeking volunteers for our 2020 Easter Eggs-travaganza Committee. If you are interested in helping plan next years event please contact us at vp@32804.org to sign up!